Ok gang, if you already haven't seen or played the demo, this game is amazing! Its more like an interactive movie than a game but it will certainly keep me wanting more for sure! I've already pre-ordered a copy of it! Anyone else getting this game as well? Well, after picking up a copy of Heavy Rain on release date, and one for my niece as well, as soon as I got home I installed and played it straight from 12am till 4am! Yes it's that intense and I was just so immersed in the story that I just had to see what happened next! It's a great escape from all the other multiplayer shooters that we seem to play a lot of. So what is your opinion on the game? The game really draws you in and really makes relate what the characters are going throw. The way you get to the out come can be different every time based on key events. Wow!!!!! I just finished the game last night, I stayed up till 6am to finish it! Absolutely amazing story and very intense! It's cool too because everyone else that I talked to had a different ending, so now I can go back and try other options! 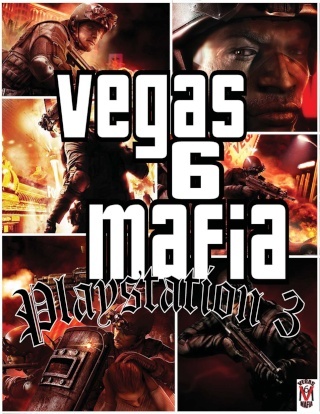 Its a must buy for any PS3 collection! Definitly one of the best game for ps3. This game is absolutly amazing like Flip said everybody that I talked got a diferent ending than mine. I will definitly play restart this game again. If you own a ps3 you got to have that game. Subject: Re: Heavy Rain? Wow!